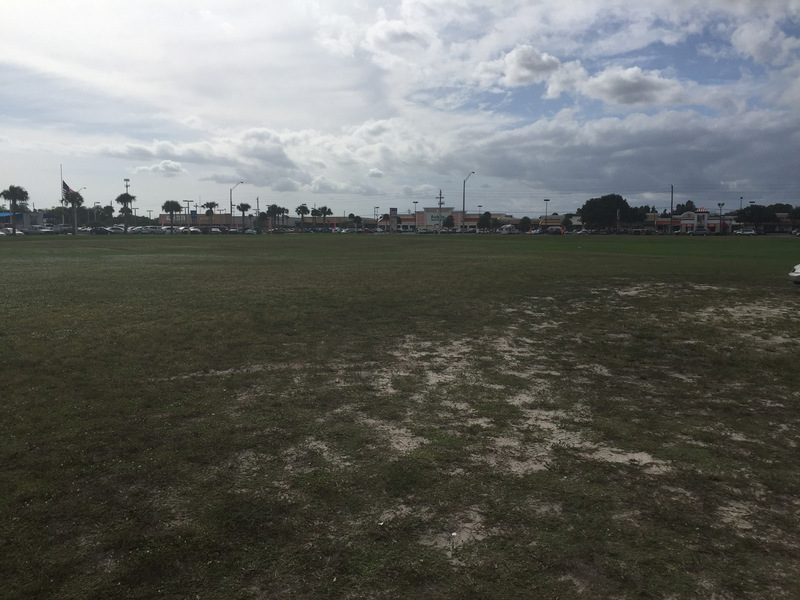 Approximately 4.26 acres of unimproved vacant land located on State Road 441 in Okeechobee. This parcel is available for commercial development and would be willing to divide, has a high residential growth and excellent exposure. The parcel is located next to a community retail shopping center offering 108,531 square feet which is in the center of the major trade corridor within Okeechobee.